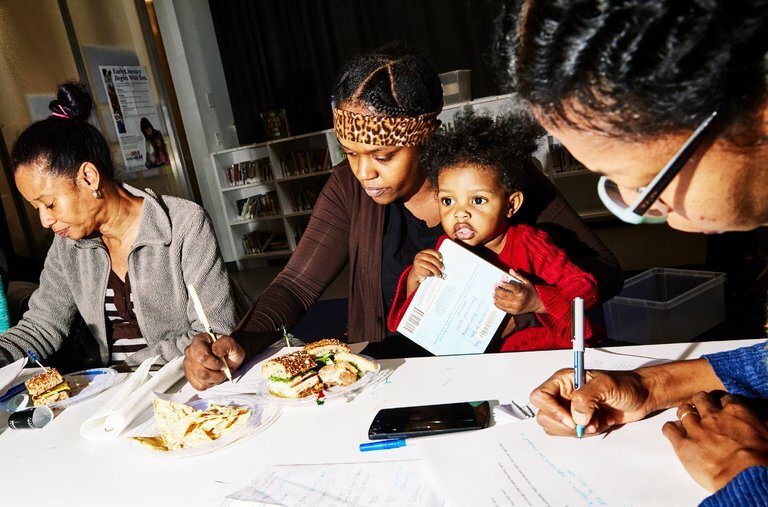 A writing workshop in Brooklyn helps caregivers explore their role in children’s lives by writing fables. 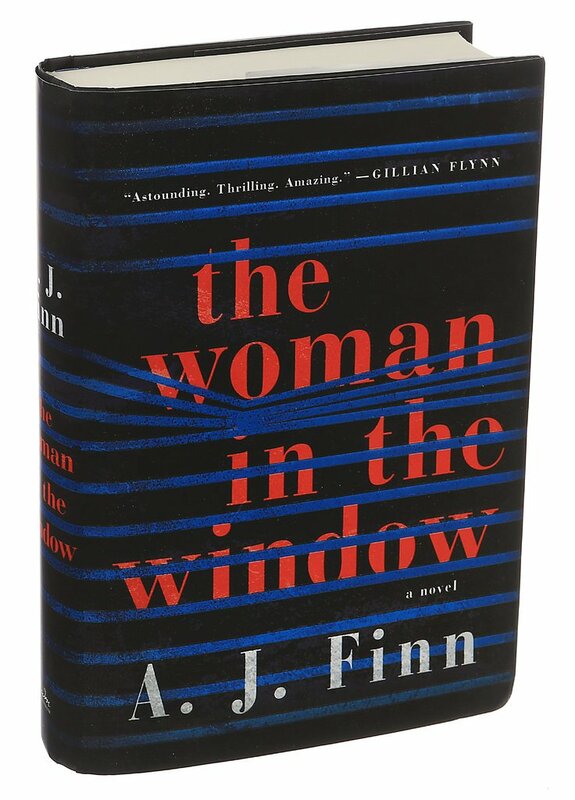 A. J. Finn’s psychological thriller is about a woman who believes she’s witnessed a crime in a neighboring building. Keep up with the latest and greatest in books. 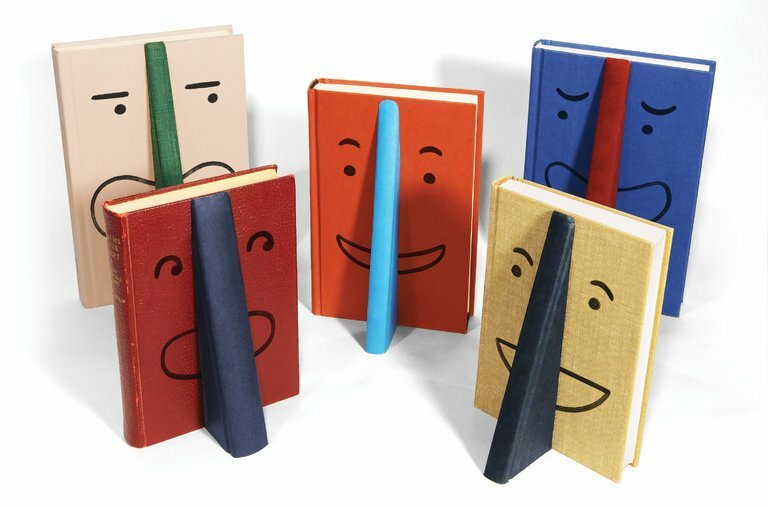 The New York Times Book Review has curated a calendar of must-know literary events in 2018, including new books, festivals, film adaptations, and more. 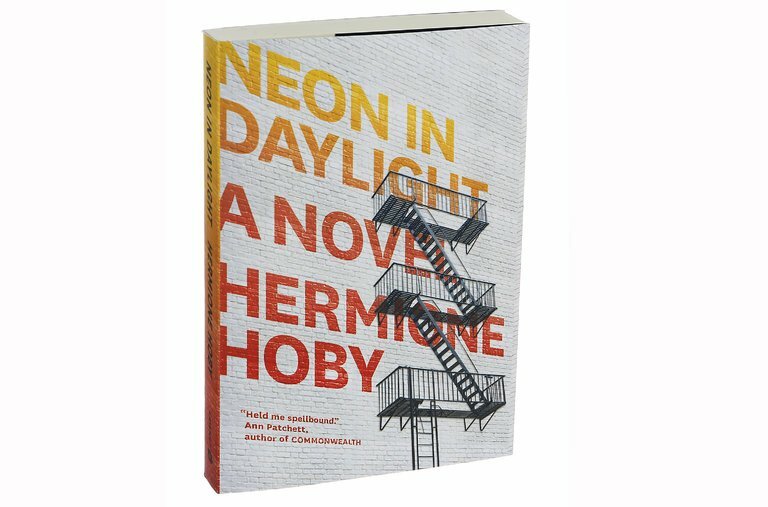 Hermione Hoby’s first novel is about characters struggling to connect to their desires in the months before Hurricane Sandy hits New York. 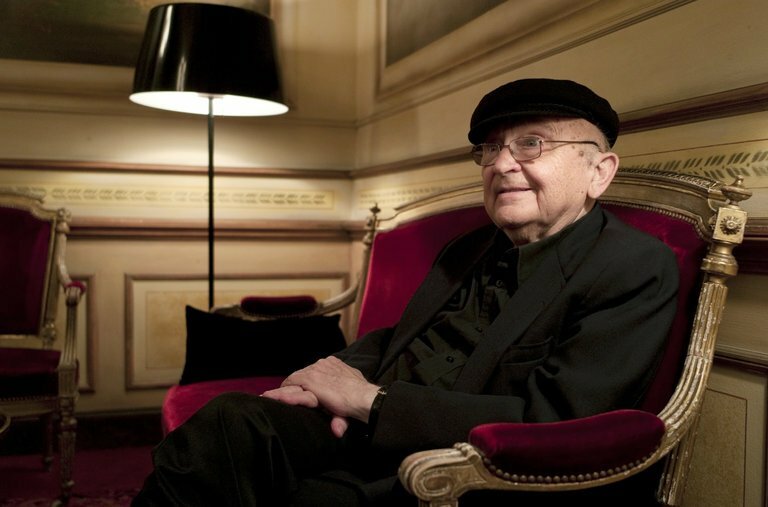 Mr. Appelfeld, a survivor himself, made the plight of Jews during World War II his great subject, but in stories told obliquely, from a seemingly naïve viewpoint. A book about the photographer by his longtime business manager has drawn criticism from Avedon’s friends and colleagues, who say it is riddled with errors and falsehoods. Two new books, by Martin Puchner and Abigail Williams, explore how literature has shaped human society. 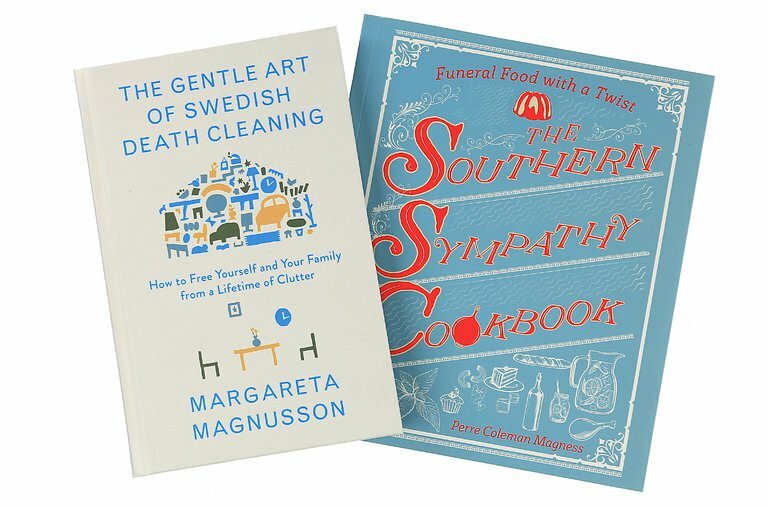 All the lists: print, e-books, fiction, nonfiction, children’s books and more. 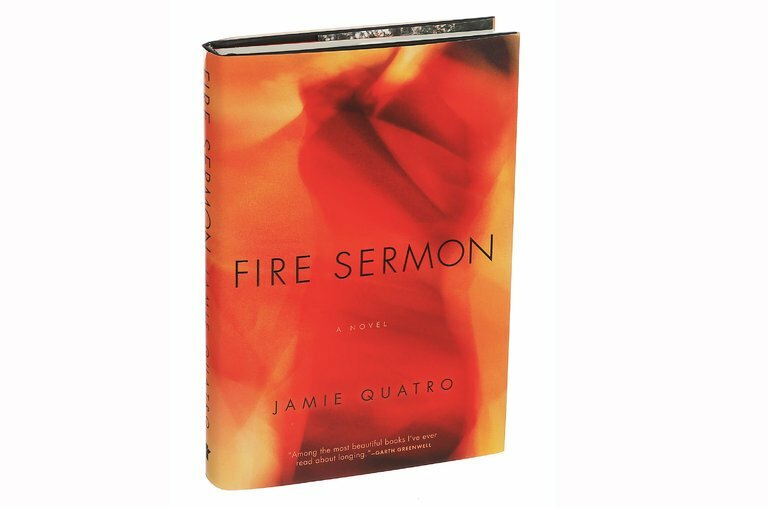 Quatro’s first novel, following an acclaimed collection of stories, is about a religious woman in a passionless marriage. 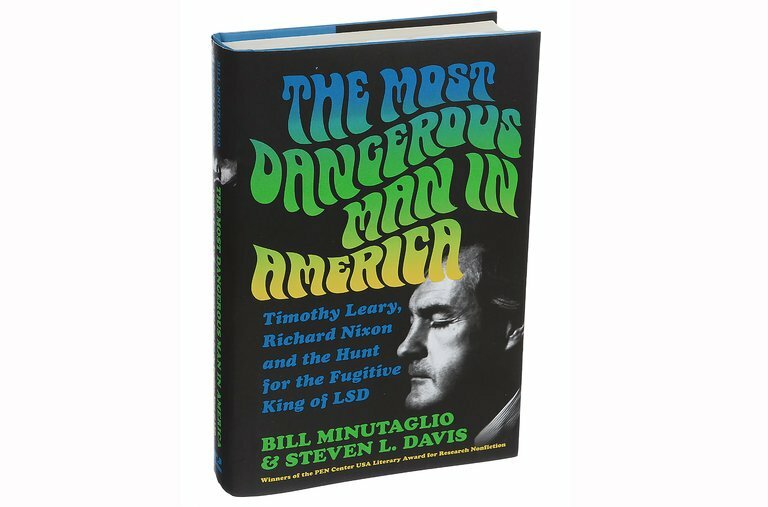 “The Most Dangerous Man in America,” by Bill Minutaglio and Steven L. Davis, recounts the LSD advocate’s globe-trotting attempt to outrun Richard Nixon and the American law. 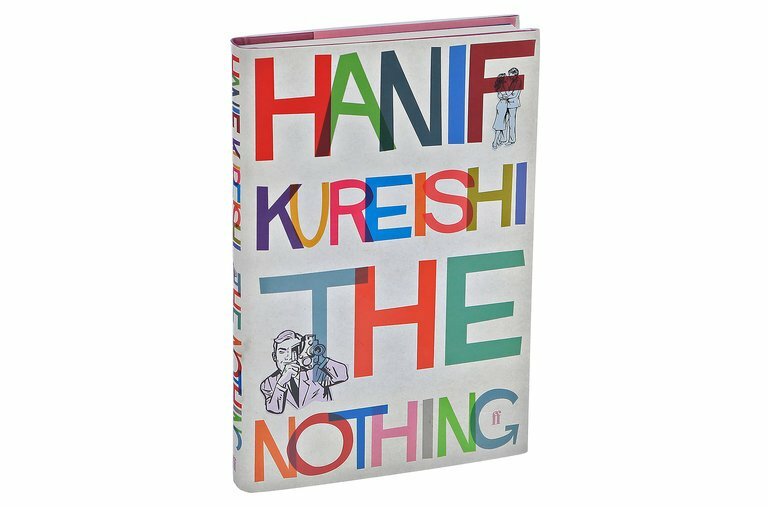 The jealous and aging protagonist of Hanif Kureishi’s novel “The Nothing” uses his hearing aid to spy on his young wife and her friend. 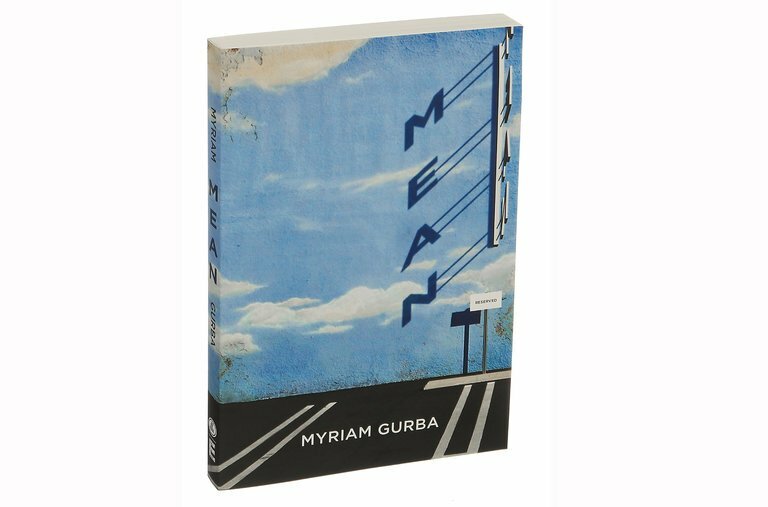 Myriam Gurba’s “Mean” adds a necessary dimension to the discussion of the interplay of race, class and sexuality in sexual violence. Pioneers of new software for reading damaged parchment and scrolls are now deploying a CT scanner at the Morgan Library, hoping to recover Coptic writings dating back at least to 600 A.D.
Would Emily Brontë Mind if Lily Cole Hosted Her Birthday Party? The former model’s involvement in the celebration of the 200th anniversary of the novelist’s birth spurred an author to pen a scathing attack. Grafton’s private eye heroine, Kinsey Millhone, was a fixture of the best-seller lists. But it took eight years and six books to get there. Nearly 24 years after it was published, the historical thriller is appearing onscreen, as a TNT series beginning Jan. 22. 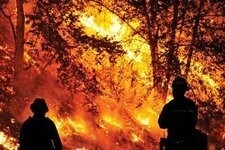 Novels written by authors from across Europe traverse the vast terrains of human grief and resilience. Roger D. Hodge’s “Texas Blood” traces seven generations of his family through some of the borderland’s least forgiving terrain. The plots were formulaic. The characters lacked psychological complexity. Even the titles were repetitive. But as a pre-teen I was transfixed — and with new editions out, I still am. Lawrence O’Donnell’s “Playing With Fire” retells the story of the 1968 presidential election and sees parallels with today. “The Floating World,” by C. Morgan Babst, follows a survivor and her family through the ruined city. Beverly Gray’s “Seduced by Mrs. Robinson” looks back at a classic American movie, half a century later. Eshkol Nevo has a new book, three linked novellas of pain and desire in one apartment building. A how-to guide for the hibernating author. In Mike McCormack’s “Solar Bones,” an engineer reflects on the fractured contemporary world and the life he left behind. Six new paperbacks to check out this week. A journalist who loved to needle the Manhattan elite enrages the president with his insider account of the year he spent reporting from the West Wing. Suggested reading from editors at The New York Times. In which we consult the Book Review’s past to shed light on the books of the present. This week: Jean Strouse and Eudora Welty on the “great books” they never finished. Ms. Woodson, a best-selling children’s book author, will travel the country, speaking to kids in schools, libraries, juvenile detention centers and other underserved areas. Richard Fidler’s “Ghost Empire” and Bettany Hughes’s “Istanbul” explore the intricate, improbable history of one of the world’s great urban centers. 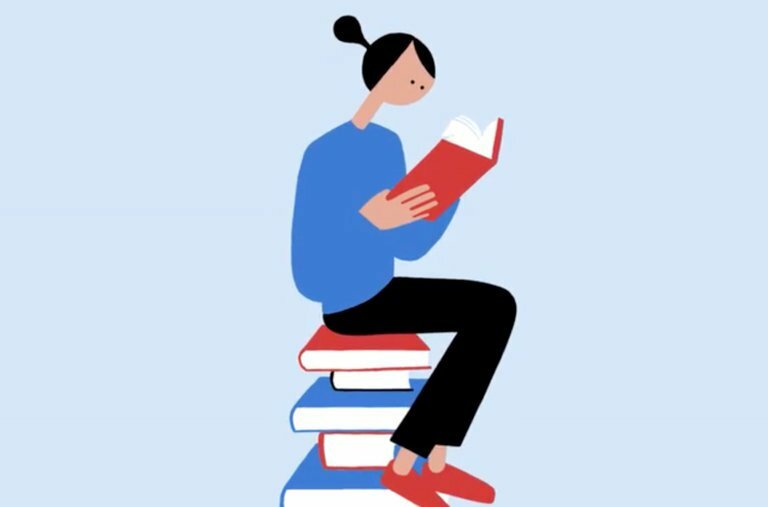 Every Friday, be the first to see reviews, news and features in The New York Times Book Review.